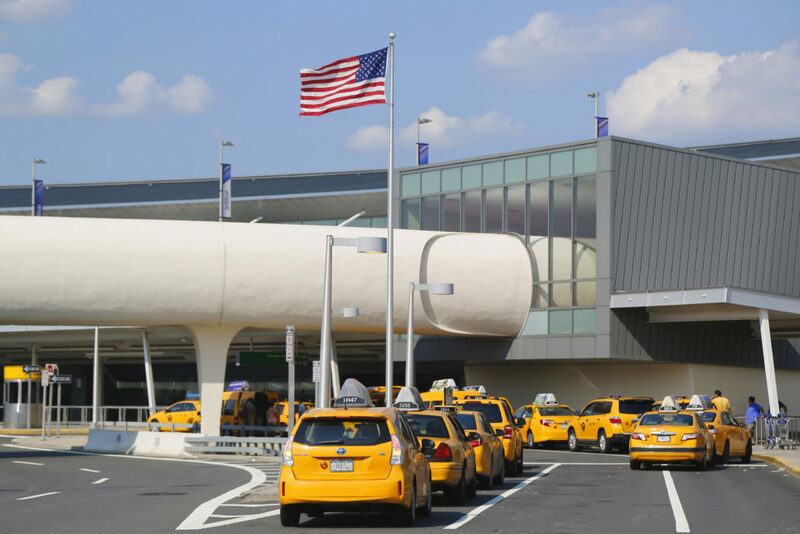 Many of our passengers hire us to go from JFK Airport to Queens. We provide transportation services to all the neighbors, like Forest Hills, Flushing, Astoria, Corona, Jackson heights, Bayside, Whitestone, the rockaways, etc. We are ready for your next trip, get a FREE quote for your car ride from JFK airport to Queens or any other place you may need a safe ride and travel in comfort and style.